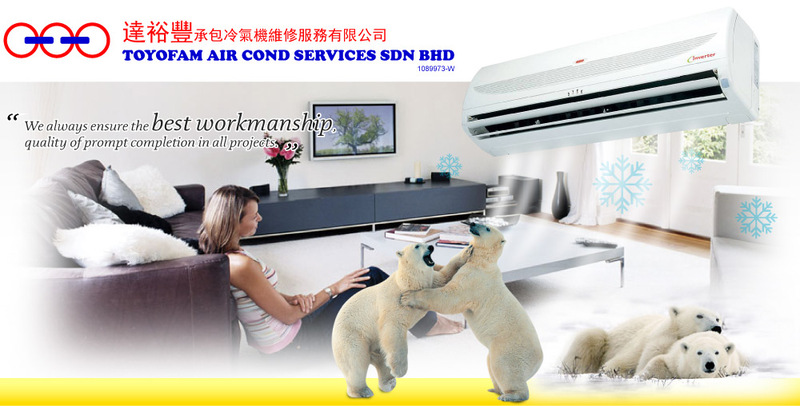 Toyofam Air Cond Services Sdn Bhd was corporated in year 1998. 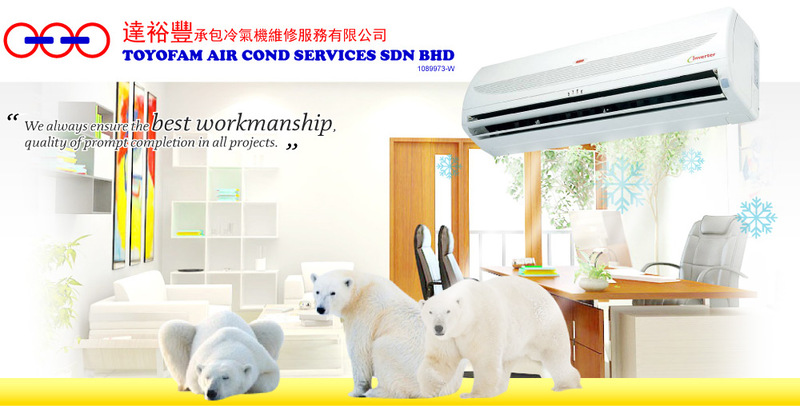 We are an established Malaysian company specializing in air condition system and electrical wiring. Our main office is located in Johor Bahru (JB), Johor. 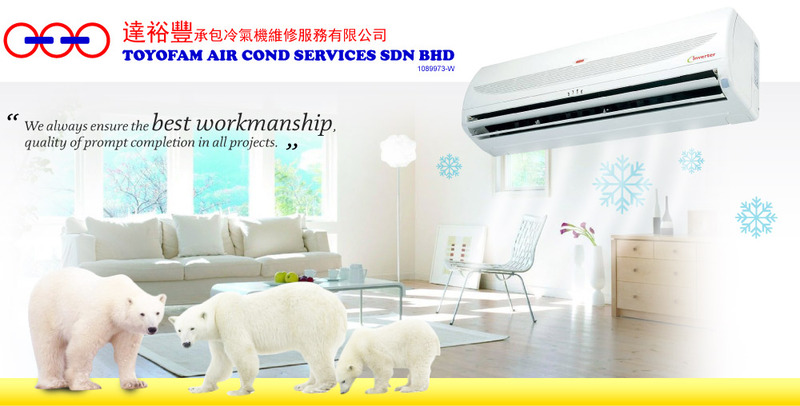 Toyofam Air Cond Services Sdn Bhd is backed by a strong corporate force armed with a wealth of resources and combined expertise. We always ensure the best workmanship, quality of prompt completion in all projects.